It has almost been a year since the world lost Swedish megastar, producer and DJ, Tim ‘Avicii’ Bergling. The tragic loss of a young, successful yet lonely, and unhappy, star set the whole world in deep shock and grief. In a recent interview with the Swedish newspaper, Dagens Nyheter, Tim Bergling’s father, Klas Bergling, opens up about Tim’s last words and plans to release the music Avicii was working on right before his death. “It was like the profession kidnapped our son. He would push himself pretty hard. He wouldn’t stop, unfortunately,” he says. 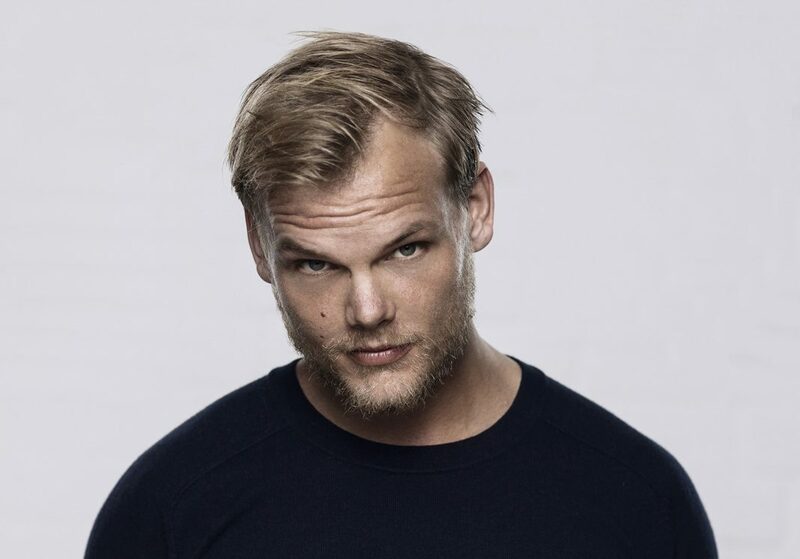 Avicii’s new album “TIM” will be released on June 6, and his first single “SOS” will be released on April 10.